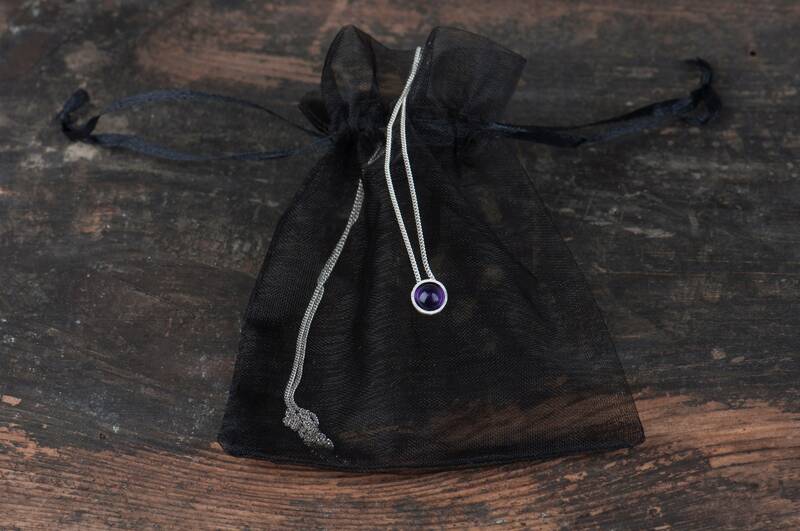 Are you looking for a February birthday gift? 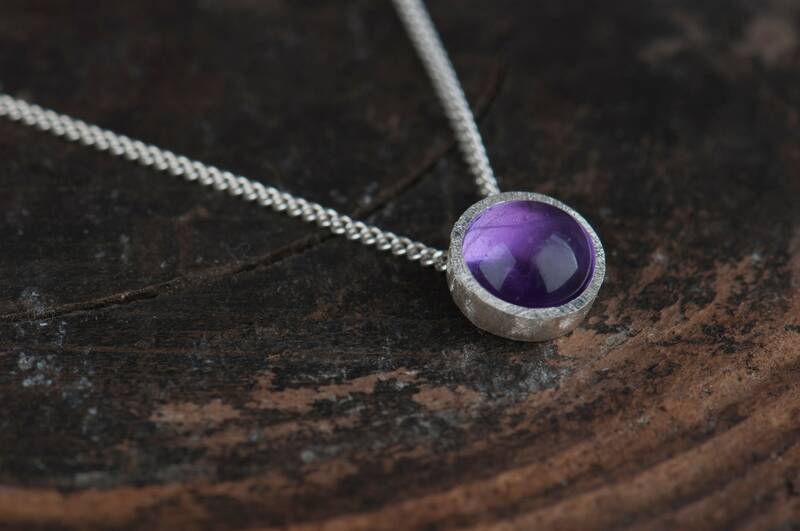 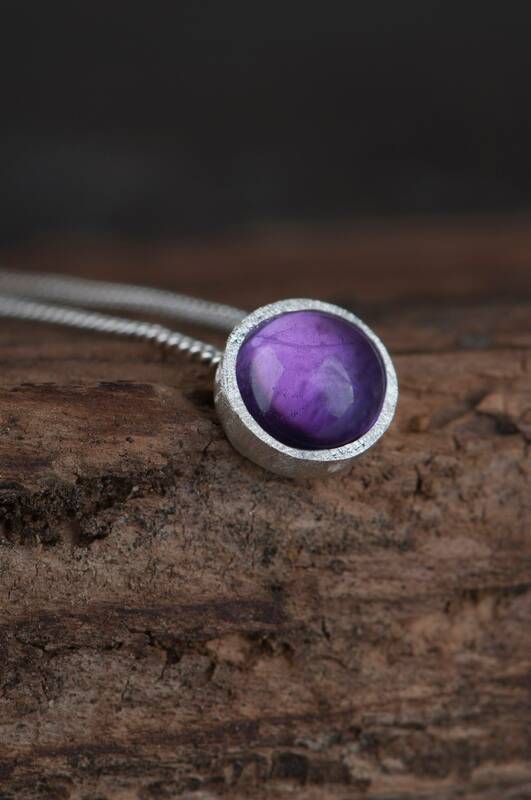 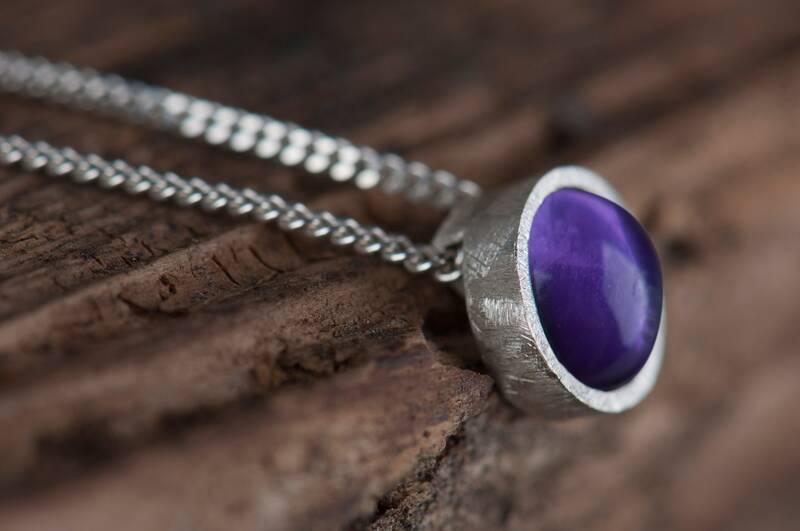 Or simply jewelry with a purple stone? 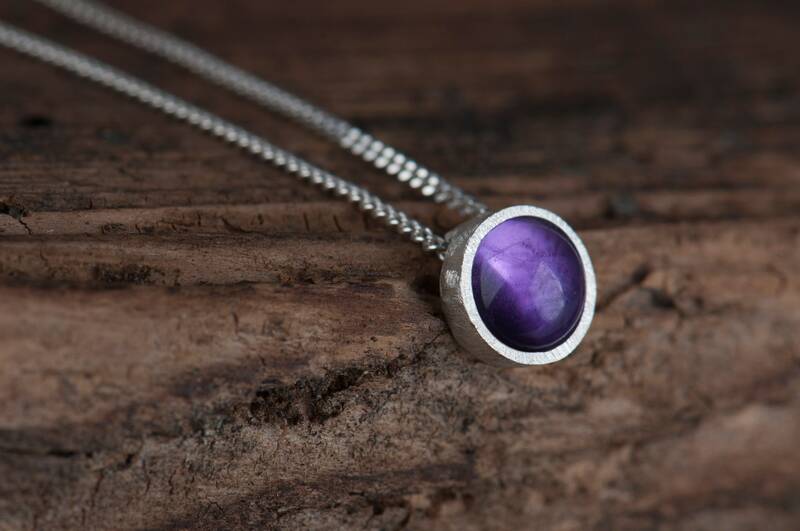 Here is a small amethyst pendant which can be a great gift for a woman who likes purple color and dainty jewelry. 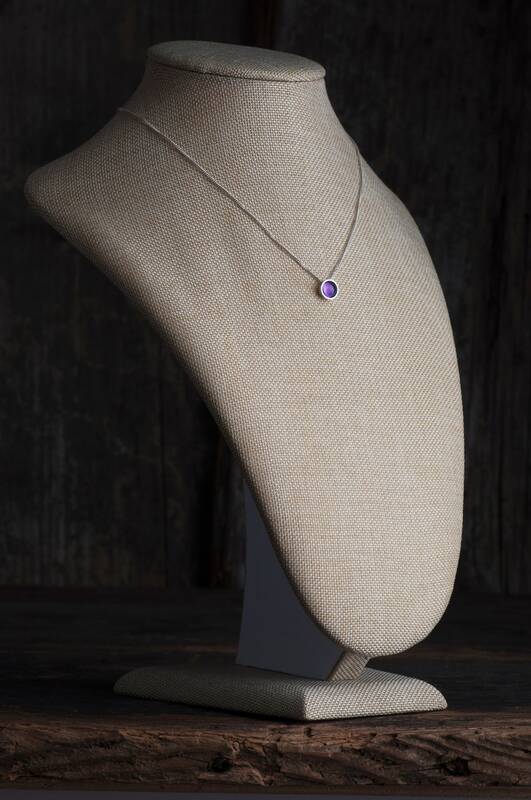 This delicate amethyst necklace was designed as an everyday jewelry - tiny but eye-catching in the same time. 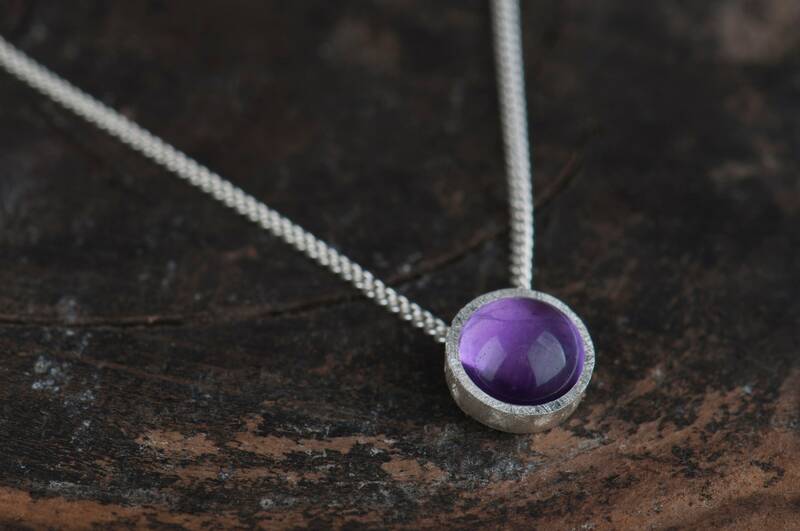 It's that kind of jewelry that you can wear for many occasions because it's simple shape and small size fits both casual and elegant outfits. 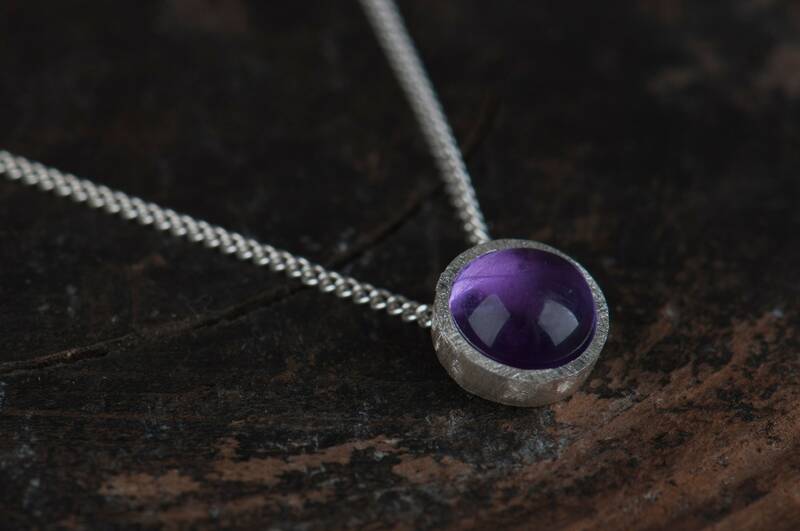 To make it I used natural amethyst so each necklace is unique - you won't find two natural stones looks alike.